Everyone has a dream house. The process of getting a new house, either bought or built, is usually quite an extensive one. 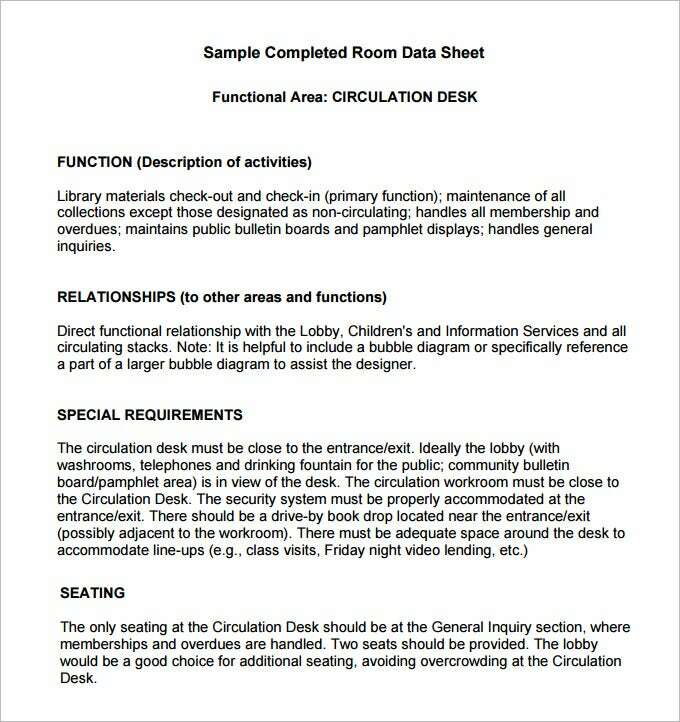 A lot of information is needed before the construction project can start, and more data may be required in between construction session. The results are always amazing; exactly what you wanted and dreamed the home should and would look like respectively. But you cannot just the best home you dream if you do not have the accurate measurements of the rooms that you would like to have. 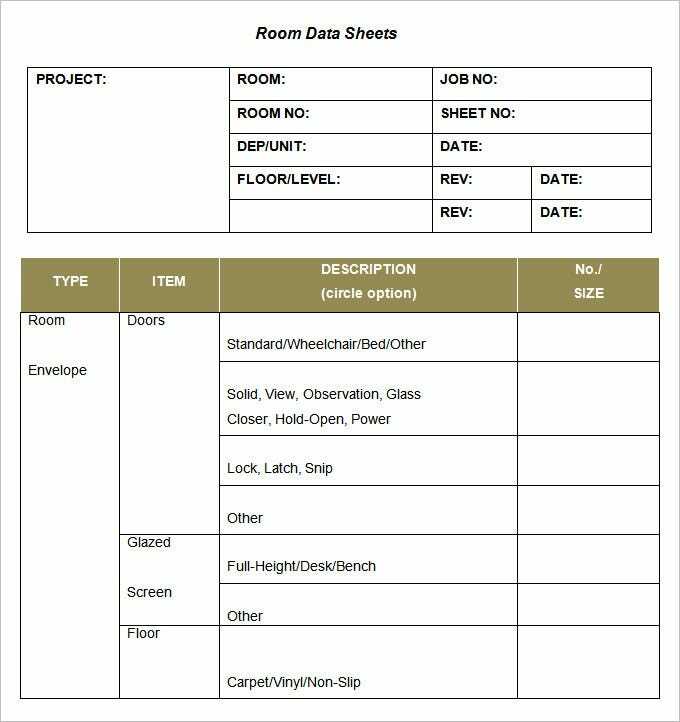 The internet has hundreds of Room Data Sheets that you can use to accurate key in the data you would like to go into building your home. 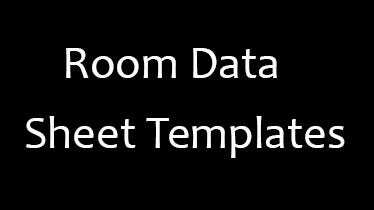 The sample free Room Data Sheet templates have accurate outlines, so you can be sure of one thing even before you use them; they are going to give you accurate results. 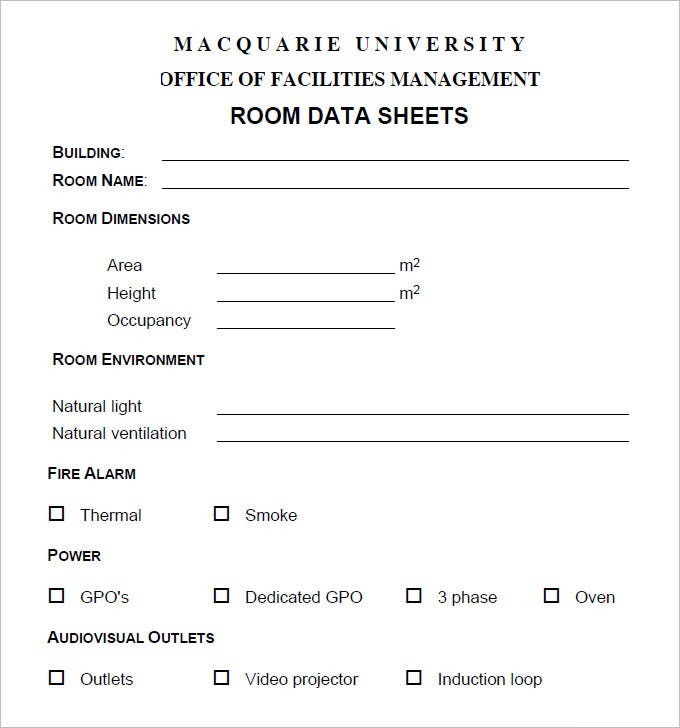 Clearly indicate the number of rooms you would like to have built. The size of the house you intend to build depend on the amount of space available on land , so are the number of rooms that you will have.